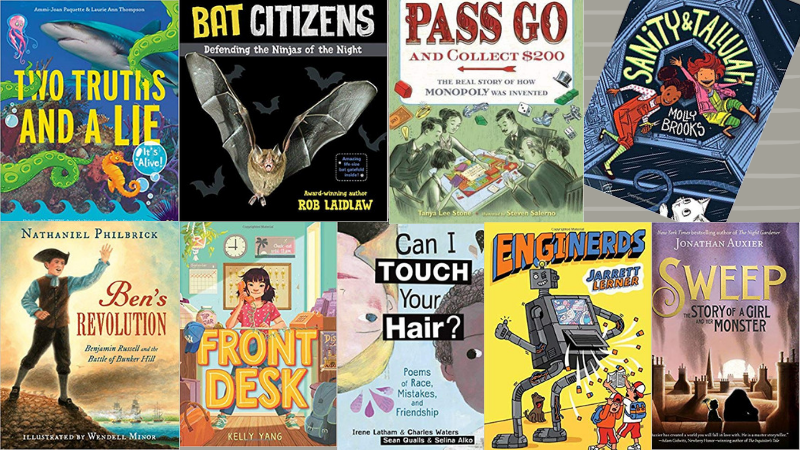 Inspire your students with these fresh reads. When you teach fourth grade, you have students with interests and ability levels all over the map! A fresh, diverse classroom library will keep them all growing as readers. 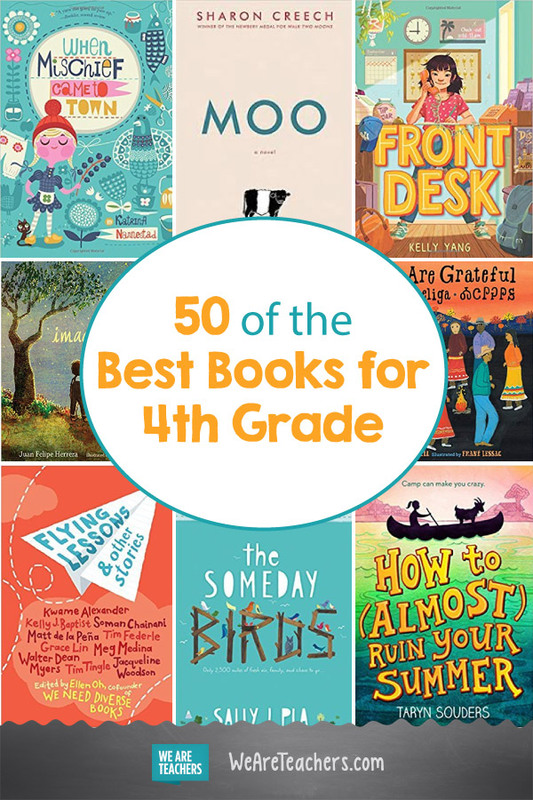 Here are 50+ our favorite recent 4th grade books to share with your students. 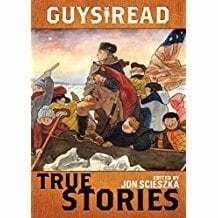 From beautiful picture books and poetry, to hilarious tales, to heart-wrenching coming of age stories, you’re sure to find something for every curious reader in your group. Just a heads up, WeAreTeachers may collect a share of sales from the links on this page. We only recommend items our team loves! 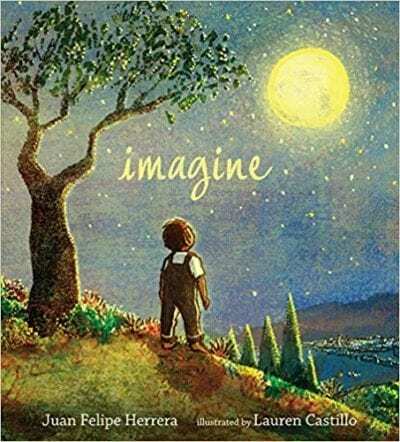 Help students imagine their own possibilities with this inspiring autobiographical verse that encourages readers to reach for their dreams. 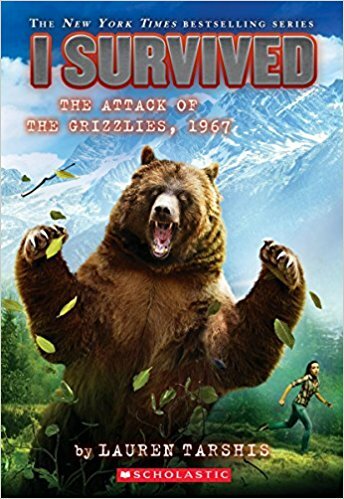 This moving title is ageless, but we particularly love how it can get fourth graders talking in more depth about a complex topic. Throughout the seasons, a Cherokee family engages in traditional practices to give thanks—for good fortune, nature’s bounty, and family. A beautiful example all year long. When an unlikely pair of students work on a poetry project together, they think they have nothing in common. The effective back-and-forth format will get kids thinking. 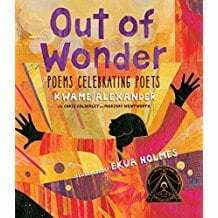 Award-winning authors Kwame Alexander, Chris Colderley, and Marjory Wentworth have compiled this collection of poems that celebrates poets who have touched their lives and influenced their work. 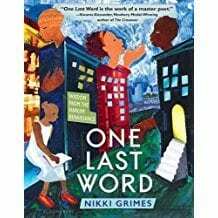 Nikki Grimes creates thought-provoking poetry by combining poetry from the Harlem Renaissance with her own words. Striking artwork by African-American artists make this collection a treasure. It’s a history lesson from a completely unique angle. 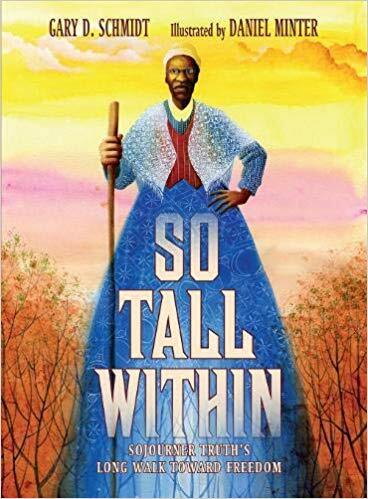 This is our favorite new narrative nonfiction mentor text. Of course, after reading, you’ll need to break out the board game during indoor recess, or invite your students to design their own. 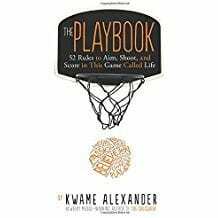 This isn’t your typical athlete’s biography. 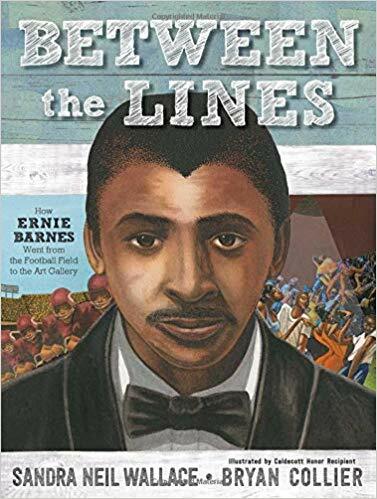 Everyone thought Ernie Barnes should play professional football, but he never gave up on his dream of being an artist. Introduce students to this fascinating and influential woman, who worked tirelessly to fight against both racial and gender inequality. 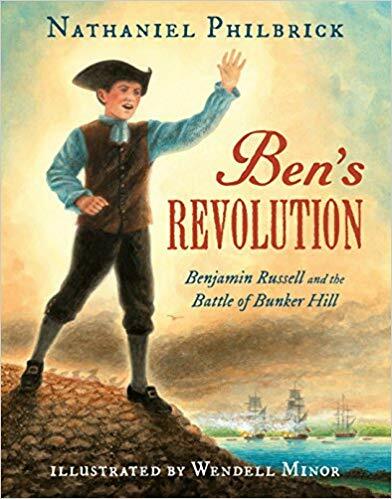 From the acclaimed adult nonfiction author comes this gorgeous chapter book nonfiction title with a child’s eye view of the Revolutionary War. 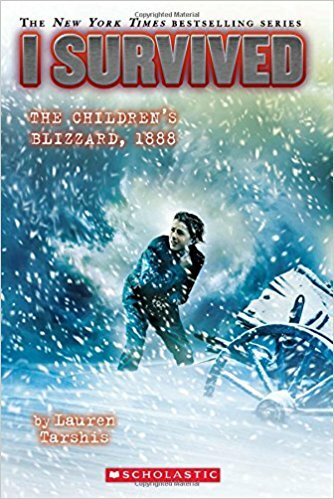 It strikes a perfect balance of historical details and kid-worthy anecdotes. 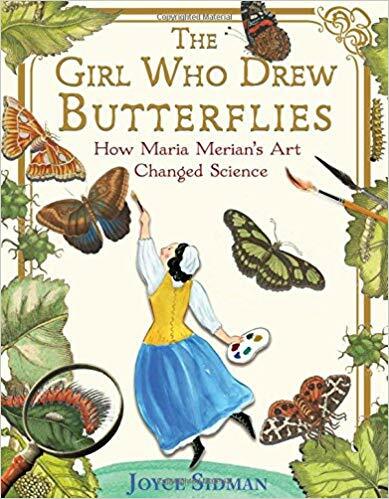 Maria Merian was a brave and passionate scientific mind, well ahead of her time. 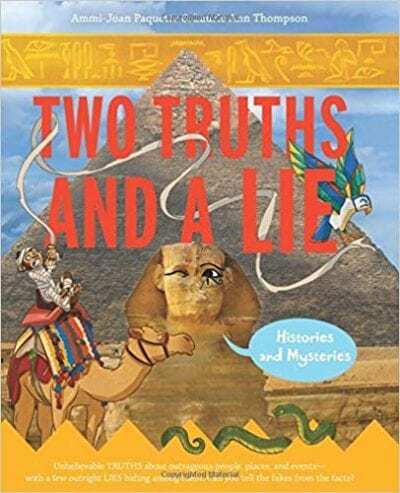 This chapter book biography is beautifully written and illustrated and offers so many discussion opportunities. 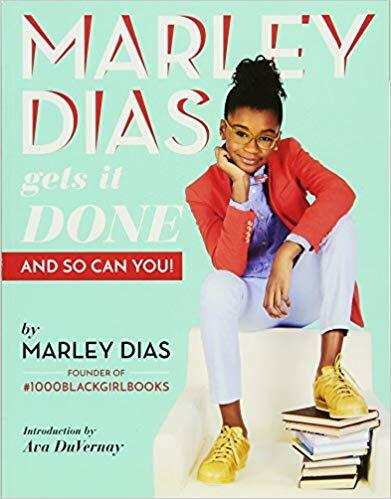 Marley Dias, creator of the #1000blackgirlbooks movement, is the perfect peer role model to teach kids about activism. Great nonfiction challenges readers’ thinking with a clear focus. 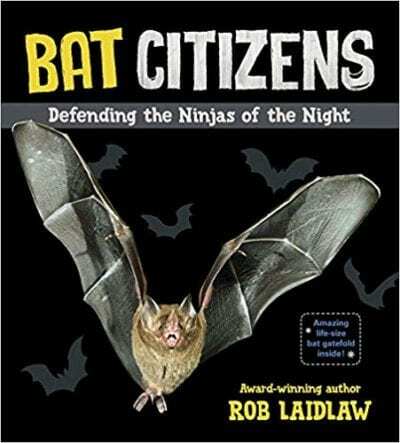 This fascinating title about bat conservation does just that. Make discussions about responsible research practices memorable and fun. 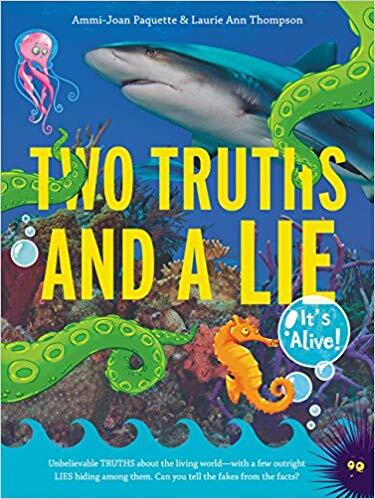 This innovative series asks readers to separate fact from fiction in short sections perfect for classroom discussion. If you can’t beat kids’ YouTube obsession, join ’em. This manual by a popular show host is actually a great procedural text. 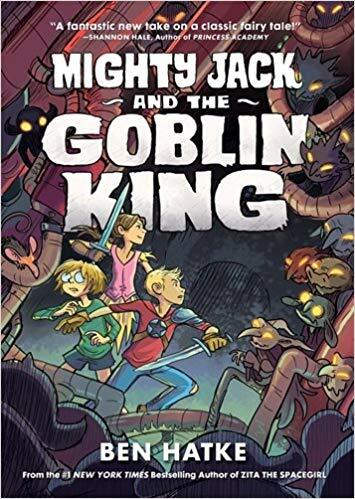 When there’s an action-packed series that kids find super-exciting, it’s great when the titles just keep coming. There’s no shortage of edge-of-your-seat moments in these historical fiction adventures. 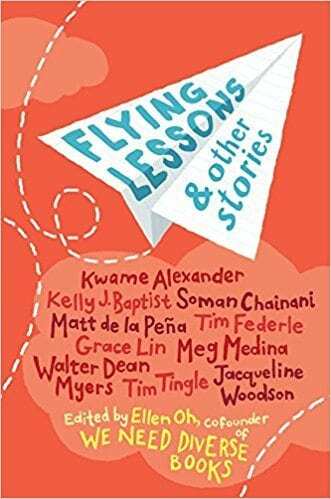 A short story collection from a stellar group of award-winning children’s authors. These ten unique stories tackle common themes of growing up and being human. 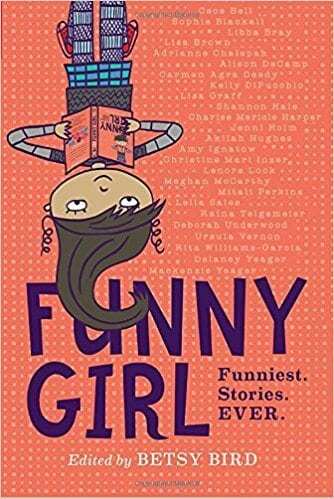 What do you get when 25 of today’s funniest women writers of children’s books put their stories together in one book? A hilarious collection that will make you laugh until you cry! 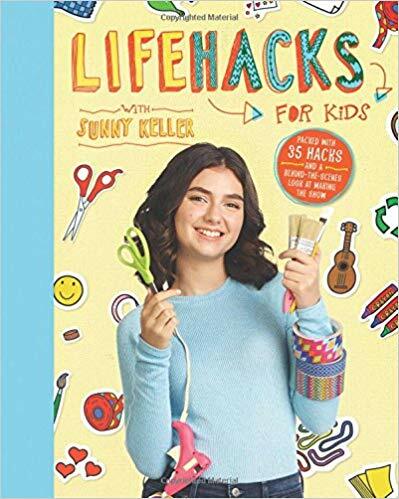 Bonus: A portion of the proceeds from this book goes to support WriteGirl, a nonprofit whose mission is to empower girls by promoting creativity and self-expression. 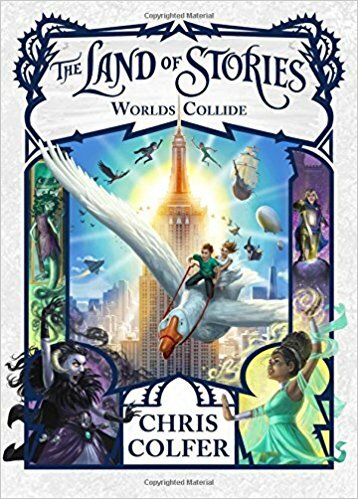 Looking for a book series to interest the boys in your class? 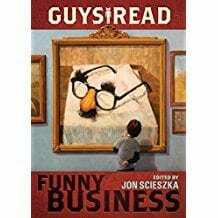 Look no further than Jon Scieszka’s Guy’s Read series. 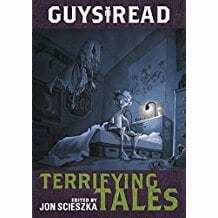 Titles feature bite-size tales that will captivate readers. 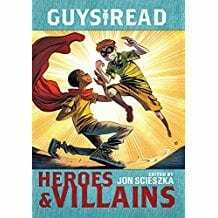 Whether your boys are into sports, humor, or superheroes, they’re sure to find a story to love. 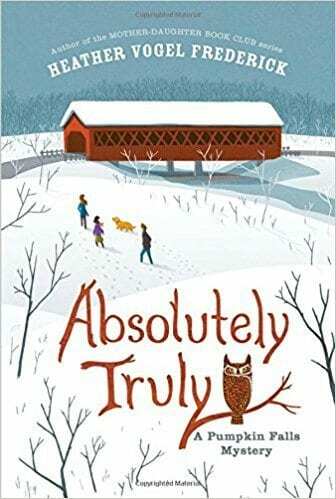 These stories, part of the Pumpkin Falls Mystery series, follow the adventures of Truly Lovejoy, a young girl whose family has moved from Texas to a tiny town in New Hampshire to take over their family’s century-old bookstore. Left largely to her own devices, Truly finds herself chasing down clues found in old books. These three mystery tales all begin with clues found on Book Scavenger, a geocaching-style game where participants hide books in public places and reveal the locations through encoded clues. 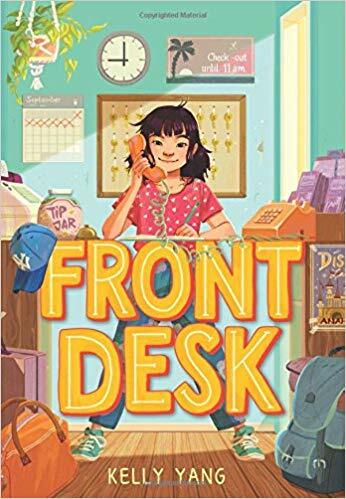 Set in charming detail in and around San Francisco, Emily and James embark on three rollicking, heart-thumping adventures. 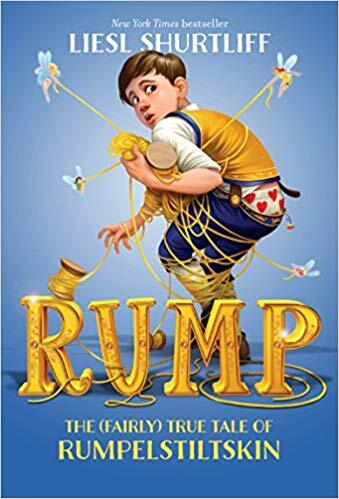 Following in the footsteps of Willy Wonka and his chocolate factory adventure is Luigi Lemoncello, the genius game-maker and architect of the town library. 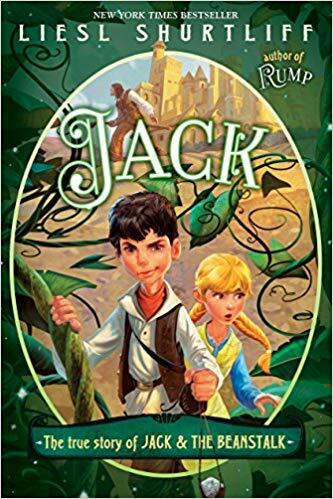 This mystery series follows teams of kids who are chosen to solve Lemoncello’s challenges using puzzles and games. 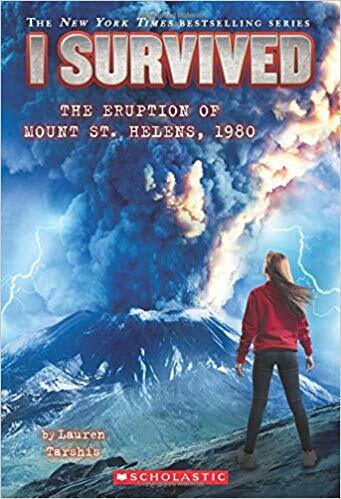 Get excited for a new installment in May 2019. 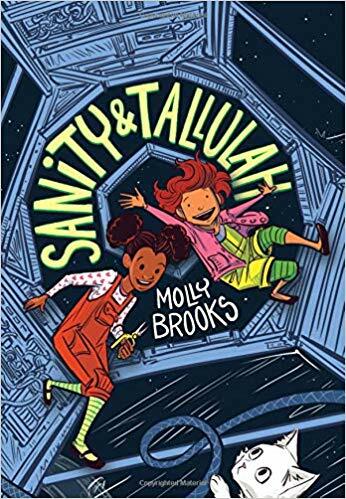 This series features Sophie and Jessica, 12-year-old cousins without much in common except their skill for solving mysteries. 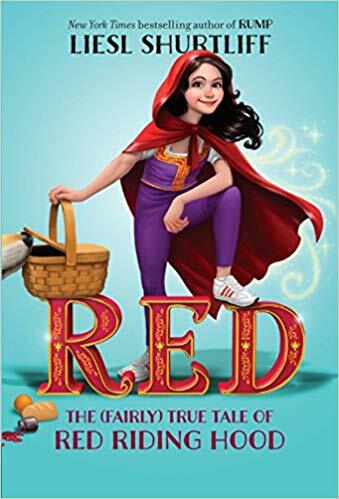 Each book leads the girls on a different adventure as they follow the clues and find that maybe they aren’t so different after all. After Inge’s mother dies, she is sent to live with her stern grandmother. No matter how hard she tries to behave, mischief has a way of following her. But maybe her lively spirit is just what her new hometown needs. 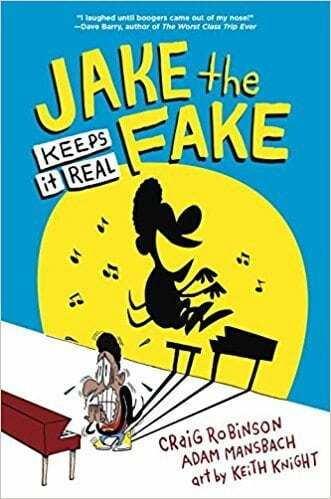 After Jake fakes his way into a prestigious music school, he needs to come up with a plan before the last laugh is on him. What kid hasn’t wished for a robot? When one shows up on Ken’s doorstep—and those of his friends—it launches a fast-paced, hilarious battle for control. Look for the sequel in 2019, also. 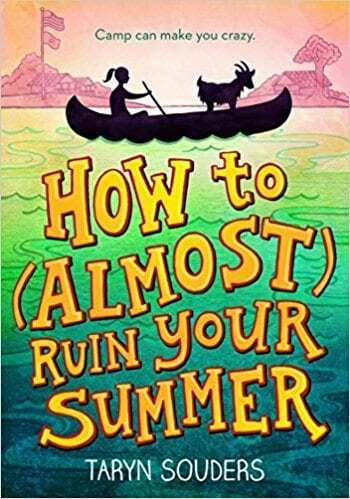 Chloe does NOT want to be at Camp Minnehaha—until she discovers her one true talent (getting more demerits than anyone else). This collection of vignettes stars a group of neighborhood kids making their own fun during the summer. 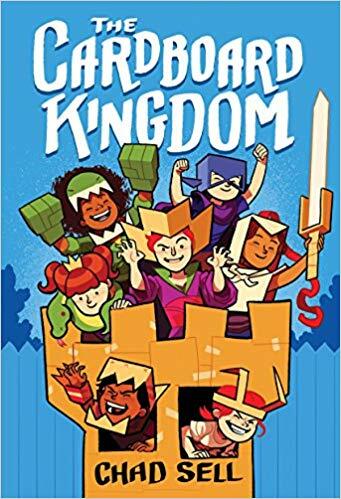 With tons of interesting interactions and relationships for students to examine, it’s a great title for showing kids how to thoughtfully dive into a graphic novel. 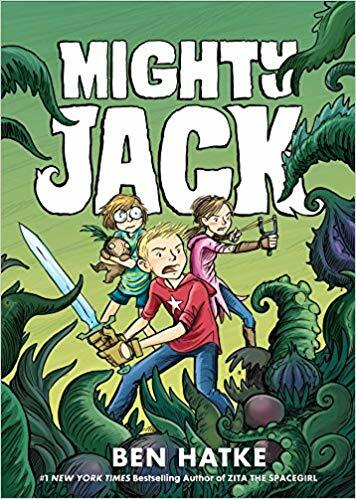 Kids love the intense action and adventure in this two-part, modern-day retelling of Jack and the Beanstalk from a fan-favorite graphic novelist. 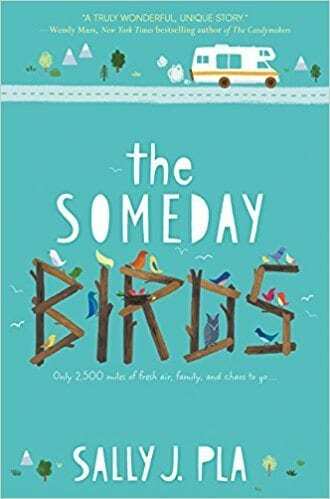 Kate DiCamillo, one of our favorite middle grade authors, never disappoints. 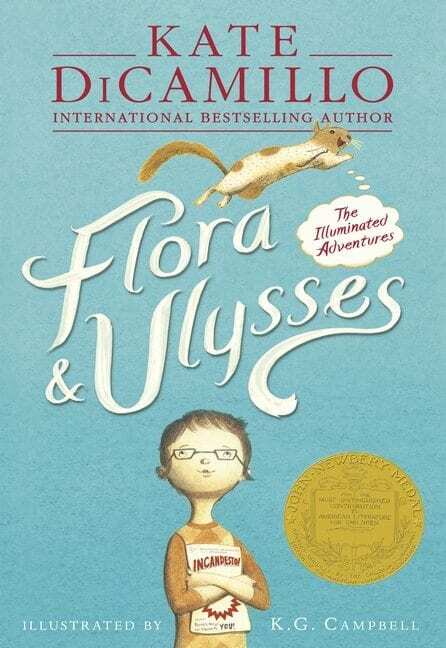 Your students will adore Flora and Ulysses, her hilarious graphic novel filled with lovable, quirky characters. 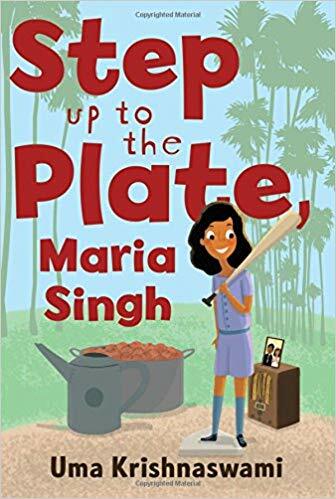 Part sports novel, part WWII-era historical fiction—with a strong dose of girl power—readers will be cheering for Maria. Mia’s parents manage a motel that hides immigrants, unbeknownst to the unkind motel owner. 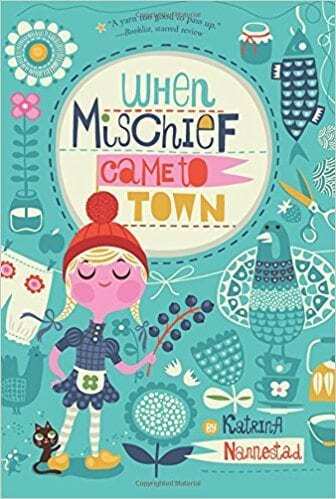 An inspiring character, Mia’s efforts to improve her English, become a writer, and do good will resonate with kids. 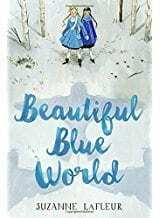 This important novel introduces us to a brave transgender child and the family and friends who—eventually—help her live as her true self. 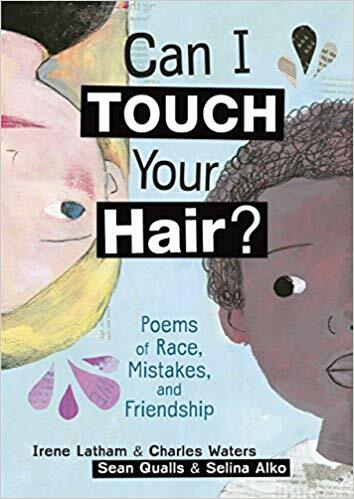 It’s an empowering and enlightening read for all kids. 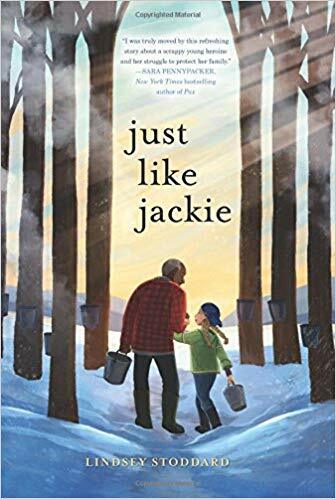 Alzheimer’s impacts so many families now, and this title tackles the topic in a frank but hopeful way. 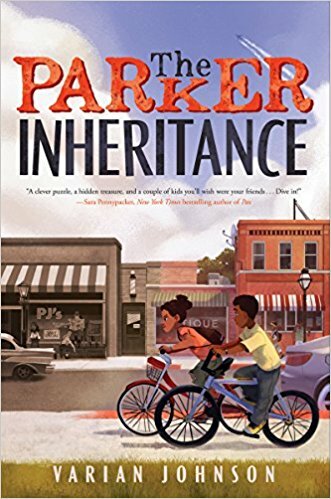 Fifth-grader Robinson Hart has to learn to let others in when her grandfather, who’s always cared for her, can no longer do so. 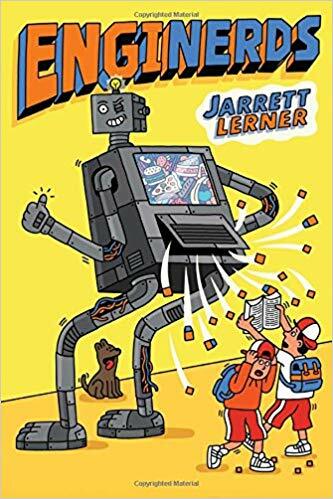 Introduce kids to a series they won’t be able to put down until they finish all six installments. 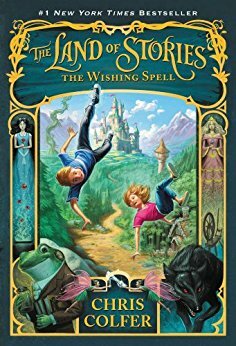 When twins Alex and Conner Bailey fall into fairy tale realm, their adventures begin. 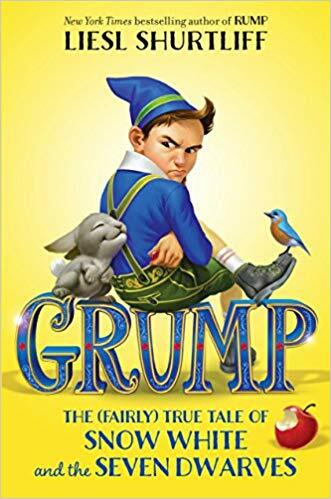 These are some of our favorite fractured fairy tales because of how they add depth to the traditional characters. 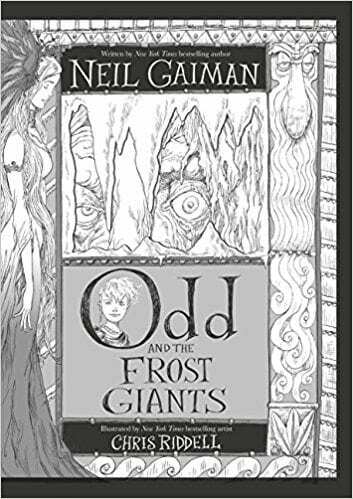 This enchantingly illustrated story weaves together Norse mythology, a hero named Odd, and three wise-cracking animal companions on an adventure of redemption. 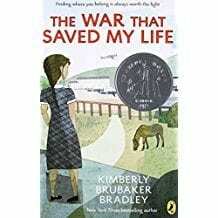 Ten-year-old Ada is the heroine of this duo of historical fiction stories set during World War II. Born with a club foot, Ada is isolated and protected by her small-minded mother. 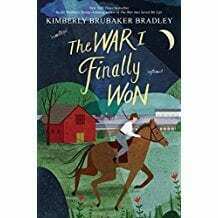 After her little brother is shipped out of London to escape the war, she sneaks out to join him, and her adventures begin. 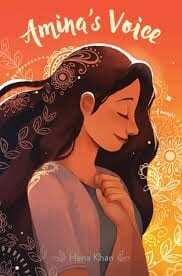 A lovely story of a young Pakistani-American girl successfully navigating relationships with friends, family, and her faith community. 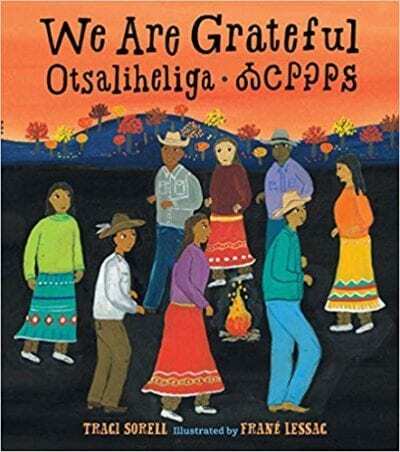 Especially relevant in a time when minorities in the US are feeling victimized, this story highlights the value of diversity and the commonalities we all share. 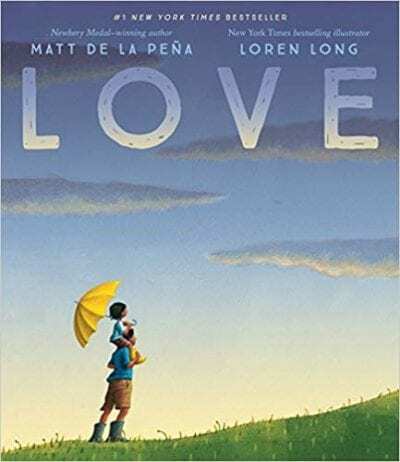 Charlie, an autistic boy who struggles to understand the world, travels across the country with his family to seek medical treatment for his injured father. 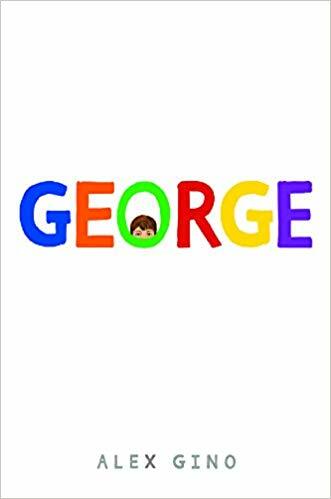 His ordinary life disrupted by this family crisis, Charlie holds on to what he can to make sure everything turns out okay. 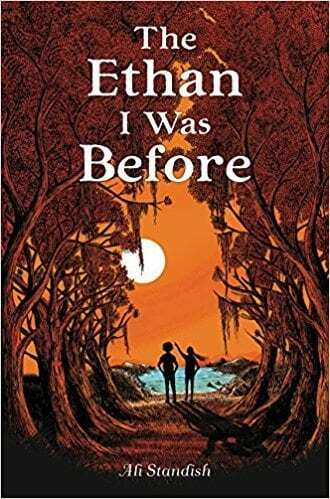 After Ethan loses his best friend, Kacey, his family moves to a small town in Georgia. There he meets Coralee, a girl with a big personality and big stories to tell. But is she be keeping a secret that could put them both in danger? 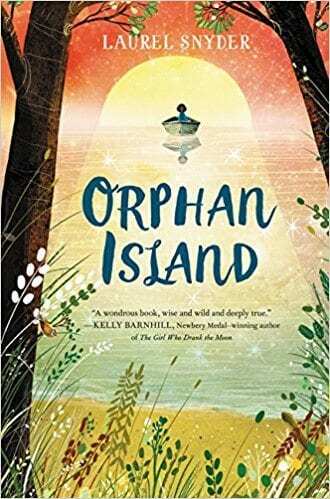 Nine children live on an idyllic island where life is perfect, except for the one day each year when a boat arrives. Called the Changing, this is the day when a new child arrives to join the group and another is taken away. How will Jinny cope when her best friend is taken away and she is appointed the new elder? A wonderful story told in a blend of prose and poetry. 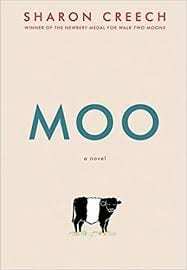 When Reena moves with her family to Maine, the last thing she expects is to have to work hard on a farm and form an unlikely friendship with an ornery cow named Zora. A moving story of two friends who are caught in a war-torn world. When the army begins to recruit children, will Mathilde lose her best friend Megs? 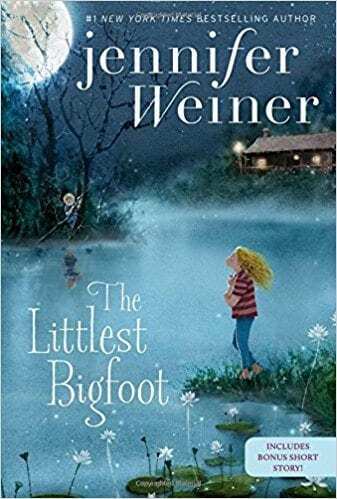 The fantastical story of a girl who finds friendship in the unlikeliest of companions—a young member of the Bigfoot clan. This acclaimed new title is an ultimate classroom read aloud: The puzzle will hook kids’ attention, but the historical context of the end of segregation offers plenty of compelling discussion. We’re predicting it here: this will become a new classic for kids. 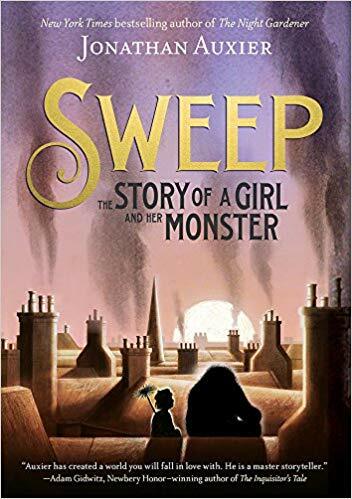 It’s a fable that stars a young chimney sweep girl during Victorian times who meets tragic circumstances, but the themes of friendship, acceptance, and resilience are timeless. If you have sensitive kiddos, preview it first before reading aloud. 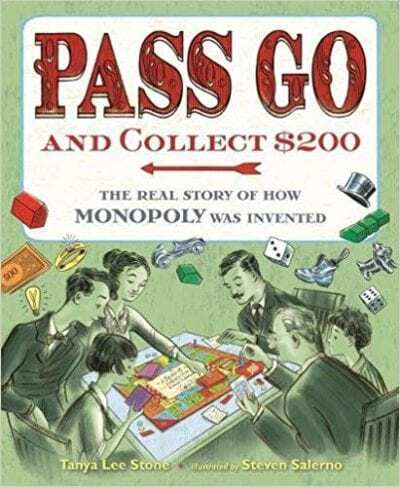 This gem is chock-full of inspiring tips for winning at the game of life. 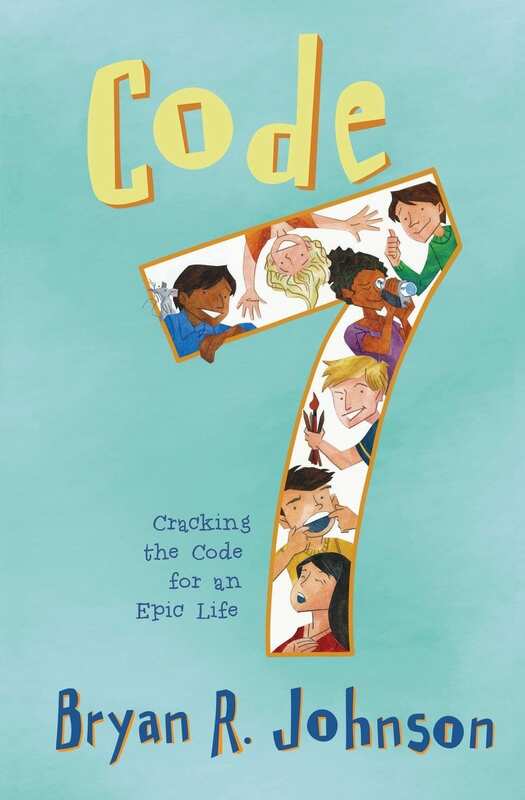 This inspirational book is a seven-part story that follows seven different kids as they each uncover a key ingredient to living an “epic” life. 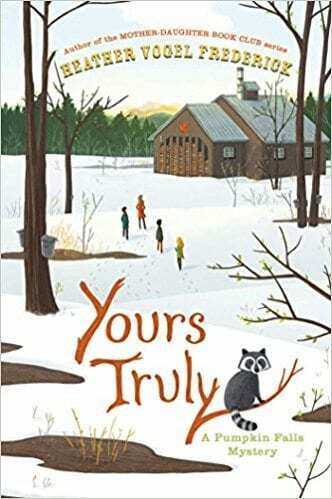 What are your favorite recent 4th grade books? We’d love to hear about them in our WeAreTeachers HELPLINE group on Facebook.